Does your favourite rug need freshening up? 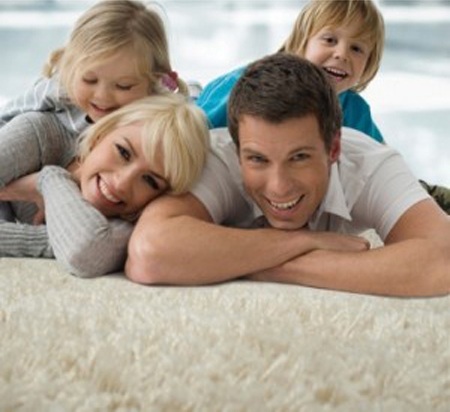 We are able to provide a professional rug cleaning service. A rug cleaning service that we guarantee will leave your rugs brighter, cleaner and give your whole room a fresher outlook. Our skilled craftspeople have many years of experience in rug cleaning and will ensure they clean them to the very highest standards possible. For simple cotton and wool type rugs we will normally gently clean them in our hugh washing or dry cleaning machines. For more delicate Persian, Chinese or Indian rugs we usually use a process that completely immerses the rug in water whilst lain out flat. Soil and grime is then 'massaged' out using special techniques paying particular attention to stains and prominate areas such as the tasselled edges. A slow drying procedure is then necessary resulting is some rugs taking over a week to process. Once completely dry attention is paid to rejuvenating the pile and if applicable the tasselled edges. It takes 15-25 days to finish depeding on the weather situation.